In our endeavor to understand the workings of today’s busy HR professional, we ventured into what they do and what they care about. We picked 50 of those topics that we constantly encountered. Feel free to add to this list. 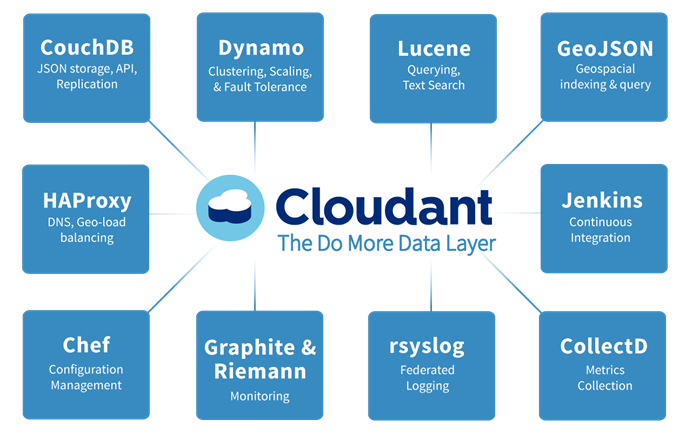 Cloudant – What’s So Great About It? In this post, we will be talking about Cloudant and analyzing its strengths. Let’s go.